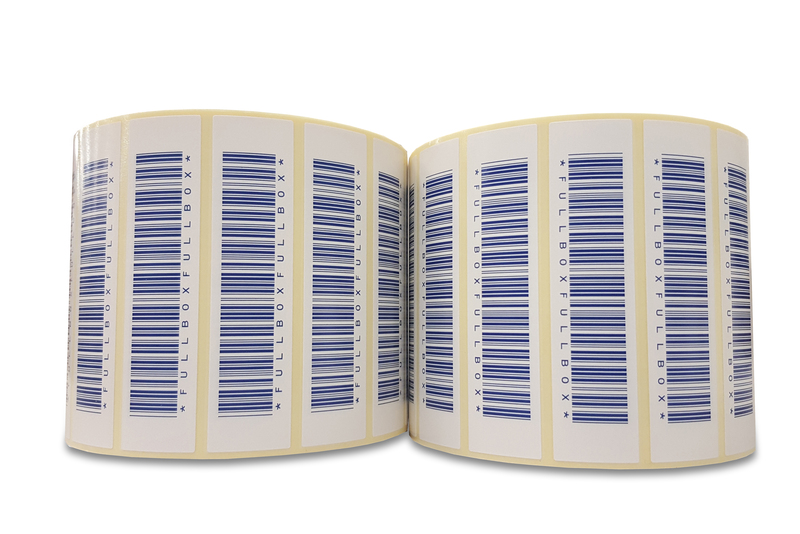 We can design, print and produce sequential barcode labels & stickers in high volumes. 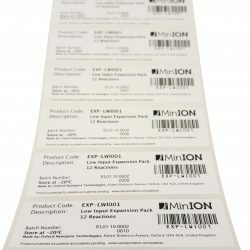 These high quality product labels are printed and supplied on rolls or as fan folded packs. 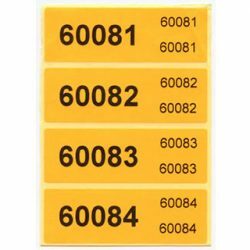 All barcode labels can be supplied on a variety of substrates from the standard self adhesive papers through to adhesive and non-adhesive synthetics. If you know what you require, get in touch with our professional team to discuss your barcode label or sticker requirements today. Nearly everything that goes through the till these days has a barcode. 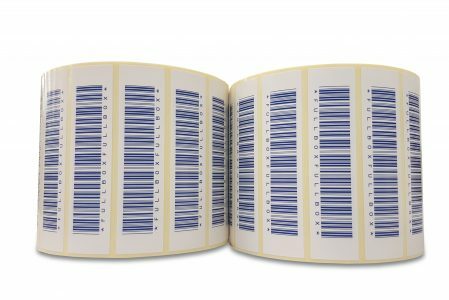 Whether you require a static barcode or sequentially numbered barcodes, then we can supply printed barcode labels to meet your needs. 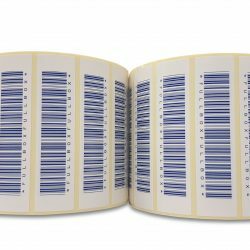 For retail customers, we can print and provide a range of barcode labels with the commonly used retail barcode, EAN13 through to the more complex barcodes interleaved 2 of 9. Below is a list of the more commonly used types of barcodes that we can produce for you at a low cost, however please do not hesitate to enquire if your requirements are bit more specialised. 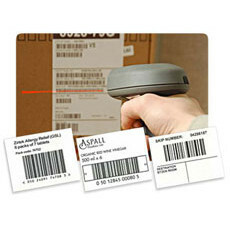 Get in touch with us to order barcode labels or stickers for your products at a low cost without compromise on quality. Our printed labels can be tailored to meet your need and suit a range of applications. Give us a call today!